Nurse Betty (2000) - Do I Know You? 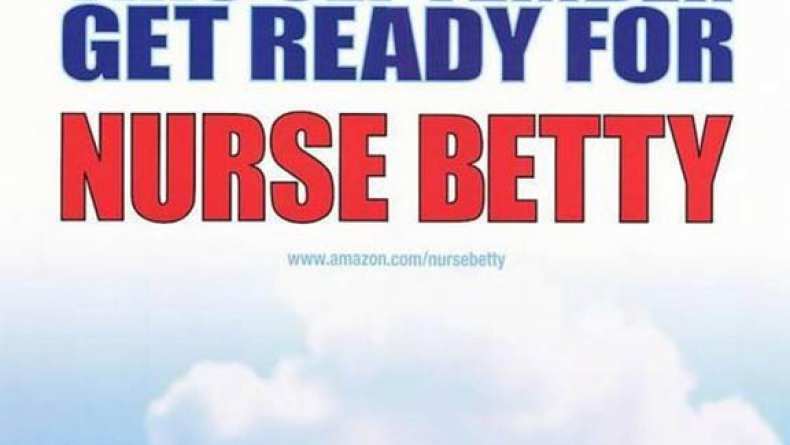 Nurse Betty (2000) Do I Know You? Betty (Renée Zellweger) runs into Dr. David Ravell (Greg Kinnear), her favorite soap actor. Upon encountering him, she goes into some rehearsed dialogue she has seen before. Dialogue that Lyla (Allison Janney) picks up on. Jan 25, 2016 Do I Know You?